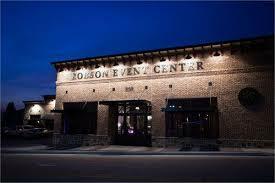 Event Center? Divide for retial or office? 11,000+ s.f. Old world charm tastfully done. Attention to details. Built as an event center but would make an incredible retail / restaurant center. Wow - completely renovated in 2012 with over $1,200,000 in improvements. Room for ....everything. Wide open. Well done and a must see inside. More than a unique property…….. This is a truly rare property, with a distinctive history, located just one short block off the historic Gainesville Square. One of the few building in the city of Gainesville to survive the dual tornadoes that struck in April, 1936, this historical building has housed many businesses since 1915 and is truly a Gainesville landmark. This property is an expansive facility. 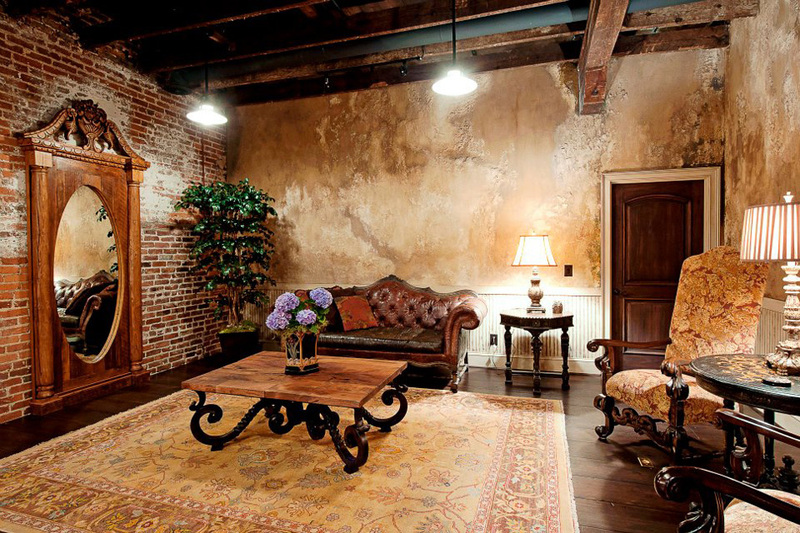 The extensive $1.2 million dollar renovation in 2012 is sure to please with exposed brick walls, Old World plaster with layers of faux finishing, reclaimed hardwood floors and exposed beam ceiling. 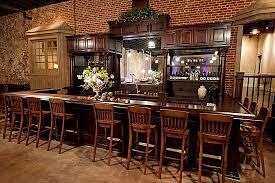 An antique Mahogany bar is a major focal point. 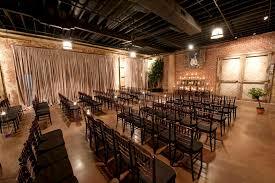 The property offers the rustic elegance of a historical venue with all of the amenities of a contemporary space. ...and offers state of the art video and fire security, 2 blade ceiling fans, automatic doors and the high-end finishes will please the most discerning. As an events venue, the elegant and professional ambiance of the property would serve as an excellent space to bring your team or company together, whether it is to hold a conference or celebrate a momentous occasion. 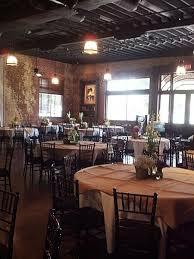 Currently the property is primarily used to host lavish wedding rehearsals, ceremonies, receptions and corporate downtown, business and government functions. 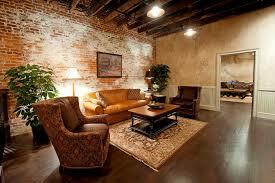 This property is also an exceptional opportunity to re-design into office/restaurant/retail space. As an office it would provide an abundance of open space, with very few walls, enhancing it’s collaborative, eclectic and team oriented environment. A retail division of the building could be creatively woven throughout the space. With the additional undeveloped space a fully functional kitchen could be installed to provide a fine or casual dining experience. 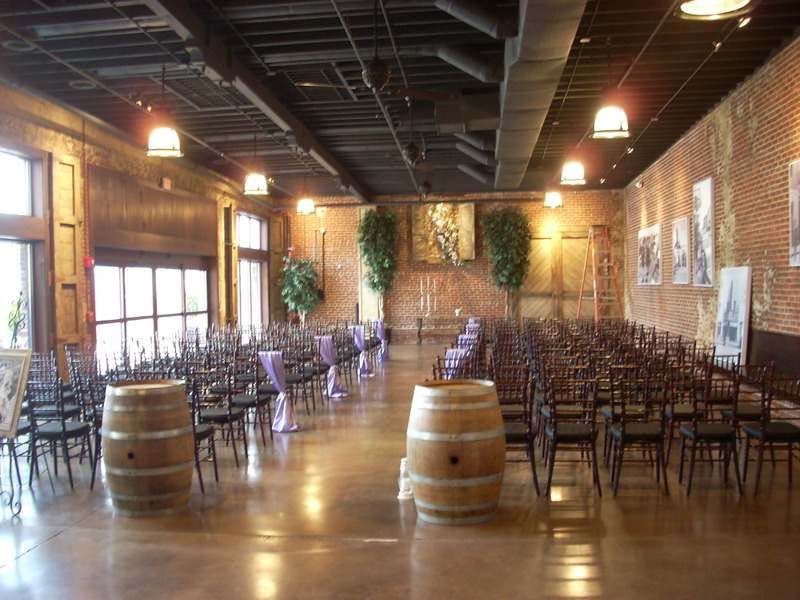 Conveniently located in downtown Gainesville, the property offers an exceptional backdrop to engage residents and businesses in fast growing Gainesville. This location offers plenty of free parking as well as hotels—Brenau University, Federal Courthouse, Government HQ, the Square and the CBD just a few minutes’ walk away. As Gainesville continues to explode in population while retaining it’s own character, this 11,000+ s.f. renovated facility offers the opportunity to locate at “Main and Main” in N.E. Georgia. A MUST OWN PROPERTY!